When your bills are high, it’s often the result of human error when programming the thermostat or making manual adjustments. You might go out of town and forget to adjust the HVAC system. As a result, you’ll pay to heat or cool an empty house for several days or more. If you’re constantly waging a battle over the thermostat with others in your home, their adjustments can also wreak havoc on your bills. A smart thermostat uses outdoor temperature data and tracks your habits. Afterward, it automatically adjusts to conserve energy. 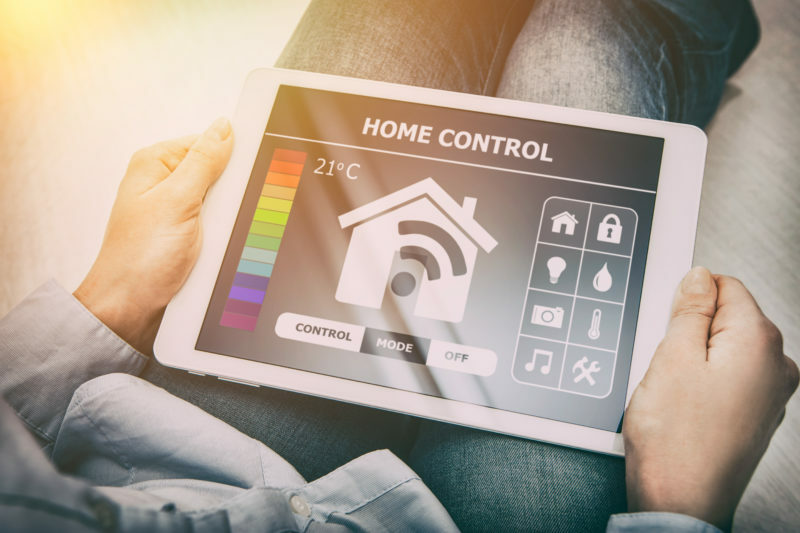 When you have a smart thermostat, you’re always connected to your home’s HVAC system through an app on your mobile device. As long as you have an internet connection, you can open the app and make changes to the temperature setting from anywhere. If you’re leaving work for the day, adjust your home’s temperature while driving home so you can walk into a more comfortable space. If you forget to change the setting when you go on vacation, it’s easy to change it while you’re on the road. One of the main reasons people upgrade to a smart thermostat is to save energy. Built-in reporting and analytics make it easy to see where you’re wasting energy. Your thermostat will also send you tips on how to reduce energy consumption to ensure lower monthly utility bills. The HVAC experts at Conditioned Air Mechanical can help you upgrade your system to include a smart thermostat. Call us at 281-201-0356.